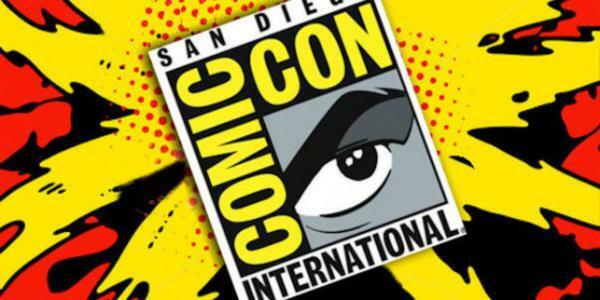 LEGO Dimensions To Host Panel at SDCC; Another Chance at Green Arrow! LEGO Dimensions will be hosting a panel at this year’s San Diego Comic Con, giving attendees another chance at picking up the Green Arrow figure! There will still be other opportunities throughout the year to pick up the exclusive figure. Warner Bros. Interactive Entertainment, TT Games, and The LEGO Group offer Comic-Con attendees a new glimpse inside the ever-expanding realm of LEGO Dimensions. Be among the first to see a new trailer, new characters, and game features in this unparalleled mash-up game experience. Featuring key members of the TT Games development team and voice acting talent. All attendees will receive a limited-edition LEGO Green Arrow minifigure! LEGO Dimensions is now available for PlayStation4 and PlayStation3 computer entertainment systems, Xbox One, Xbox 360, and the Wii U system. I wouldn’t be surprised to see them give away some figures on social media that weekend as well. Even if you are unable to attend the panel, you can at least look forward to some new LEGO Dimensions reveals! The wording of the panel could also be interpreted by saying it’s just going to be showing the same trailer and reveals they showed at E3, but it would make sense to show new content here. No word yet on any kind of live stream, but I will keep you updated! GIVEAWAY: Win a LEGO Dimensions Starter Pack! LEGO Dimensions Black Friday Sales — LAST CHANCE!